We read a lot about the wealthiest men in the world. The ones taking the business world by storm – innovating and leading in ways that set them apart. But what about the world’s wealthiest women? They’re out there too – leading, developing and creating in ways that are pretty remarkable. From serving as some of the most esteemed ambassadors to global organizations to running multibillion dollar businesses, here’s a look at some of the richest women in the world. #1. Lauren Powell Jobs is the founder of Emerson Collective which advocates for policies concerning education and immigration reform, social justice, and environmental conservation. 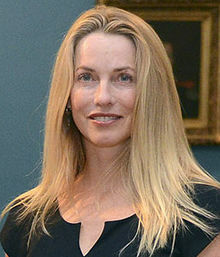 She is also the widow of Steve Jobs. In 2015 she was ranked the 45th richest person in the world by Forbes. #2. Anne Cox Chambers is the primary owner of Cox Enterprises – a privately held media empire that includes, cable TV, newspapers and radio amongst other businesses. 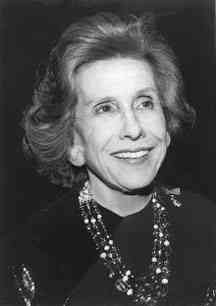 She was also the Ambassador to Belgium from 1977-1981.Born in 1919, she is 95 years young and lives in Atlanta, GA.
#3. 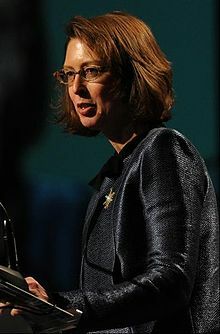 Abigail “Abby” Johnson is the President and CEO of Fidelity Investments. She serves on multiple financial-related boards including the Committee on Capital Markets Regulation and the Securities Industry and Financial Markets Association. She is also the first and only woman to serve on the board of the Financial Services Forum. (pretty impressive!) She’s been ranked as one of the most powerful women in the world for three consecutive years by Forbes. #4. Carrie Perrodo was born in Singapore (with French Nationality) and got her start in the business world as a model. She founded Carrie’s Models, a Singapore-based modeling agency and later went on to found the Perenco Oil group with her husband. #5. 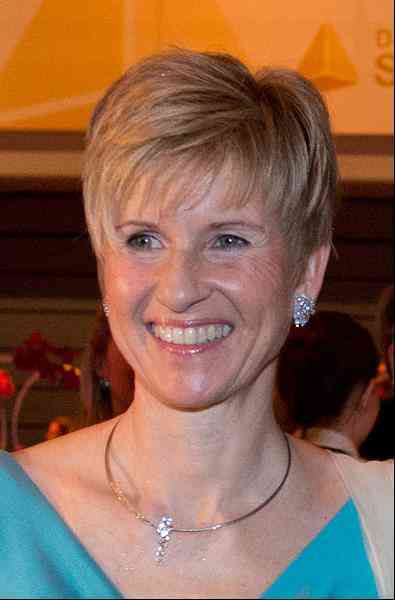 Susanne Klatten has a degree in Business Finance and an MBA in Advertising. Despite the fact that she inherited much of her fortune from her father, founder of Altana the pharmaceutical and chemicals manufacturer, Susanne has always been determined to make her own way in the business world. She has worked for multiple advertising agencies and financial institutions. Pretty cool to take a moment to recognize a few of the women in the world who are making a major contribution to business and development. Which one of these women is most inspiring to you?